Ok, so here we have a powder, a primer, a bronzer, a blush and two lip gloss shades. All sounds good to me. I’m going to start with the powder here. 04 Extreme Saison is tan like and the darkest one of the batch. 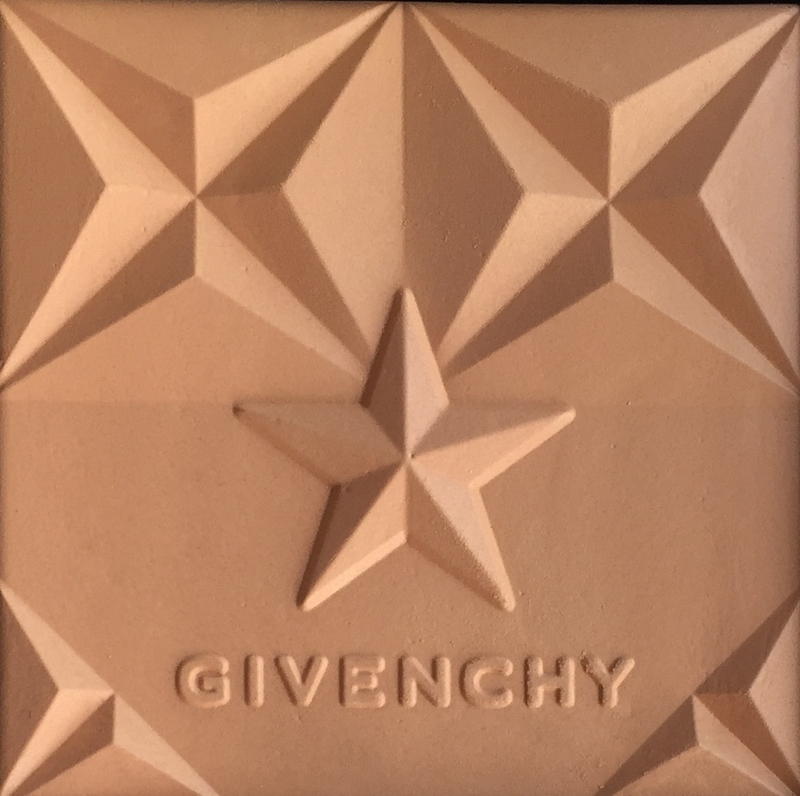 The print on Givenchy Les Saisons is all starry, because star pretty much got to be part of Givenchy DNA 🙂 Givenchy does a starry pattern a lot, but somehow this version of a starry pattern is very appealing to me. See if you agree. 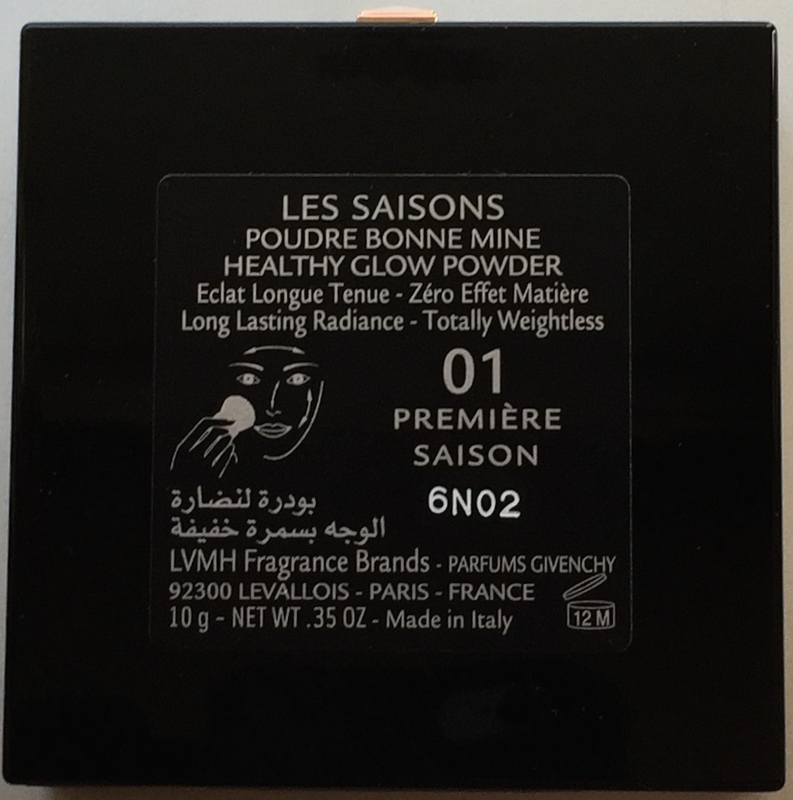 The powder feels quite nice to the touch. I’d say there are better ones out there, but this is good and solid and soft enough without being too soft and smudging all over. I’m happy with the quality. 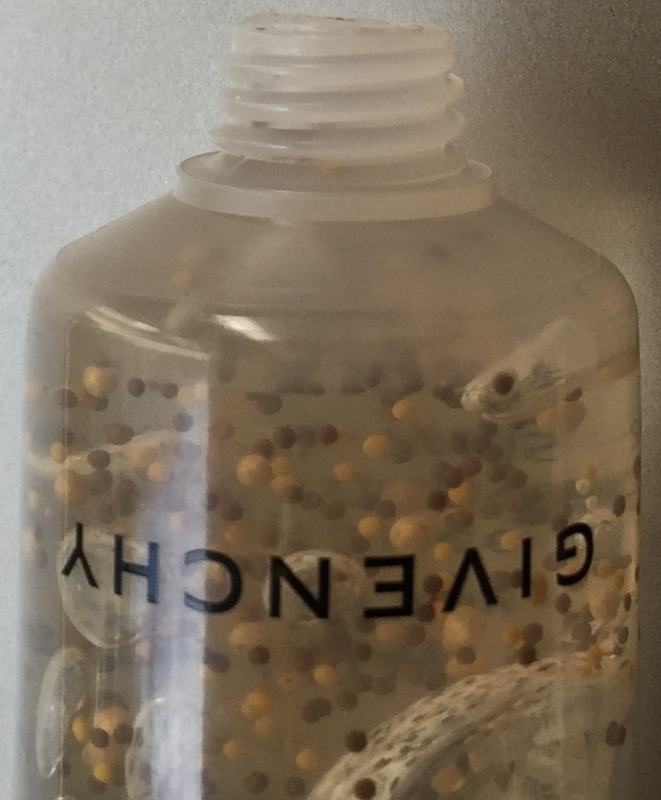 I have to tell you, this second lightest shade of the five in the range is such a perfect match for my skin I had to go really heavy handed on it for it to even show on my arm 🙂 This is the best match for my skin tone in base and face makeup department ever 🙂 So, in case your skin is honey beige with some sallow in it, or I guess, you could say, olive, this shade here might be your perfect match too 🙂 It’s warm and nice. 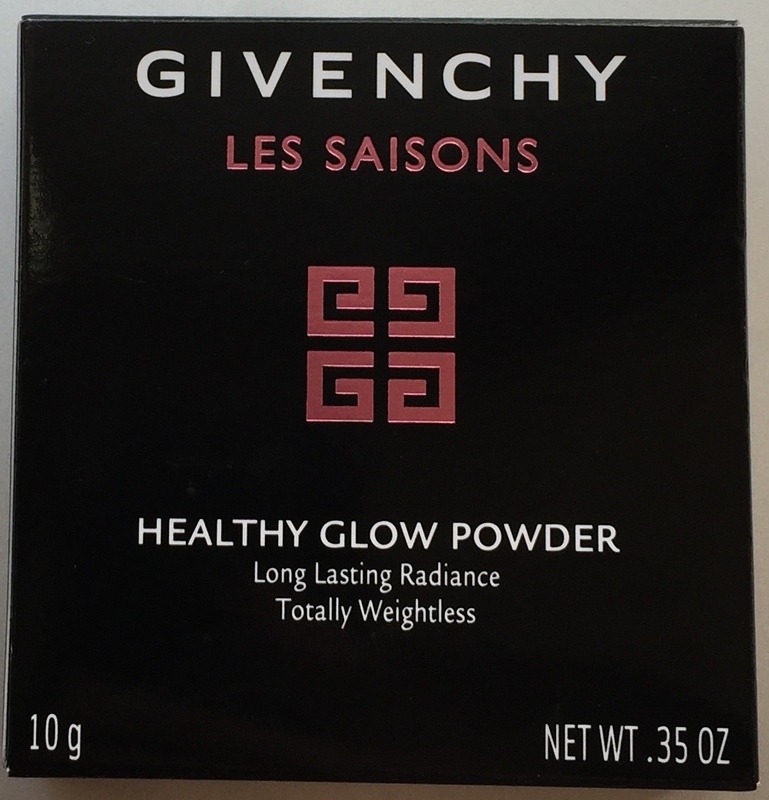 Haven’t spotted much of the glow promised though 🙂 I know that Givenchy promised ‘healthy glow’, which is more delicate than just glow, still… All in all, this powder is quite lush though. I like it. And the shade is nice. So far so good, moving onto the things in tubes 🙂 Primer first. 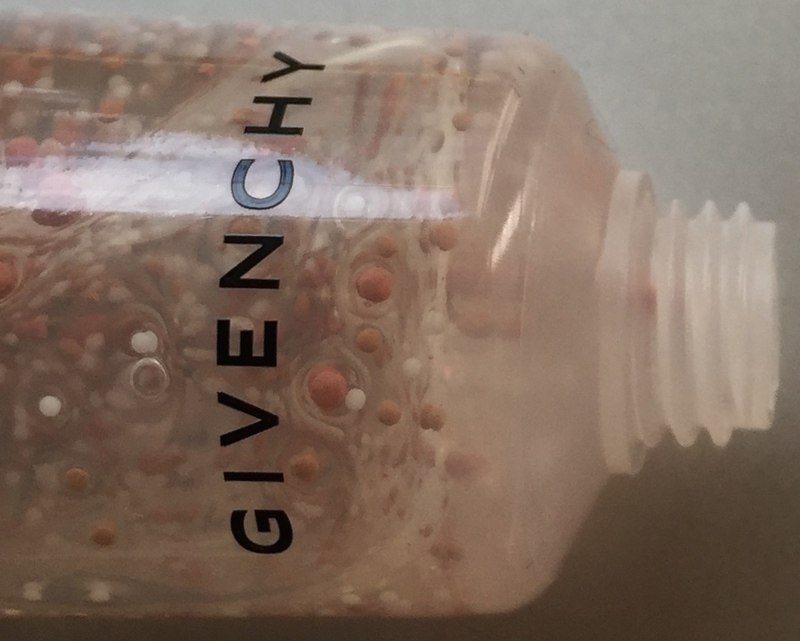 Givenchy says it’s a Fresh Face Smoothing Base. Fresh Smoothing, huh? Does that mean there’s an element of scrub in it or something? We’ll see. 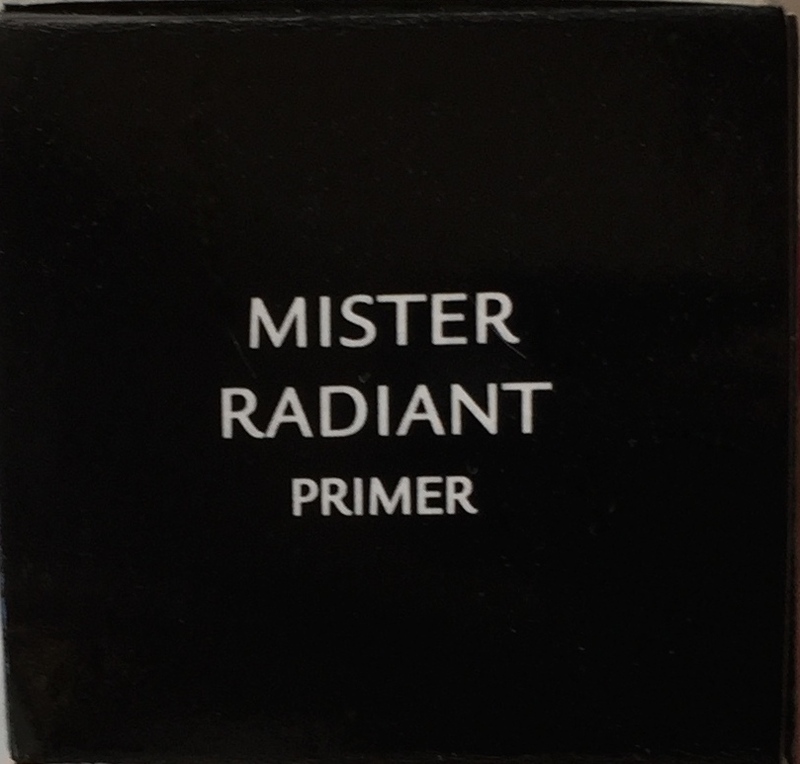 This primer comes in a typically Mister Radiant Primer plastic tube. And has those grains in it that Mister Radiant Primers tend to have. 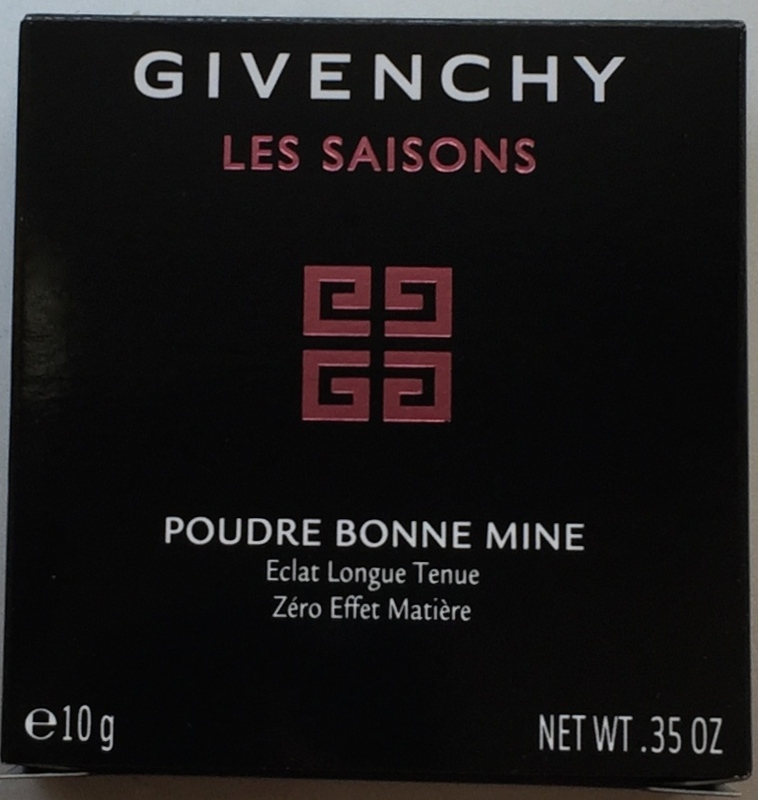 For starters, I have to tell you, this primer has this strongest possible Guerlain Terracota like scent to it. I mean, strong to the point I could never use it. If you’re scent sensitive, be very very careful. On the other hand, if you love Terracota scent, you might love this one almost as much. 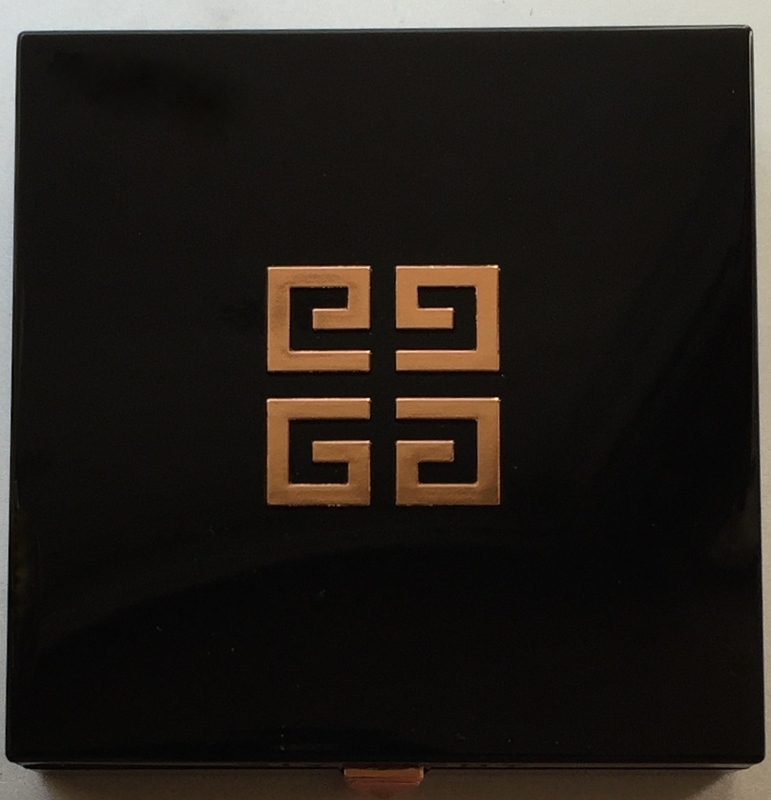 This next product is a bronzer. But… the same overpowering tropical scent we had in the primer continues here, which makes me suspicious and apprehensive about how those grains are going to turn into colour. To my surprise though, here it goes much easier. Those grains here in the bronzer easily and softly fall apart forming a very nice bronzer shade, dark beige like, tan like, not too bronzey, not too orangey. Oh, I’m so relieved. Nice. It’s not harsh at all. 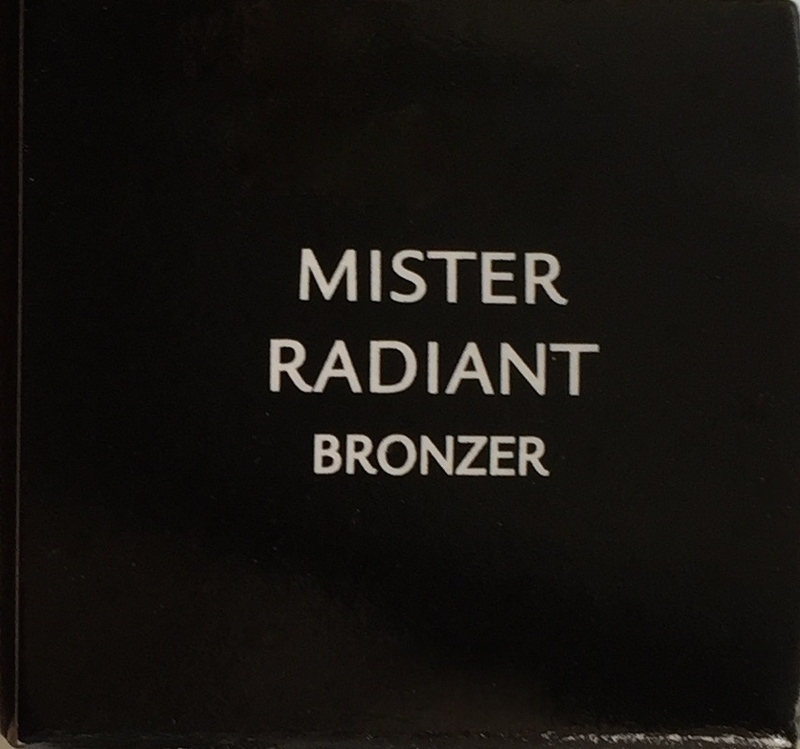 And I like this bronzer shade a lot, and I rarely like bronzer shades, so it means, it’s truly great, basically. The best news about this bronzer is that it’s not too orange. Too orange base shades of any kind aren’t universally flattering. In fact, I think we don’t even realize how few people out there can pull orange bronzers and look awesome. 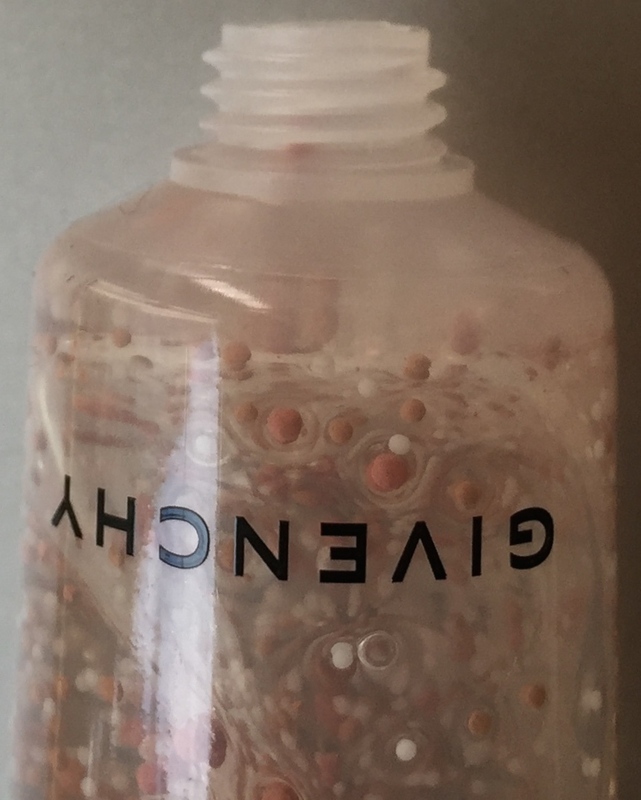 Well, this Healthy Glow Gel by Givenchy is one of the best bronzers out there this summer. And it does give you that posh healthy glow. 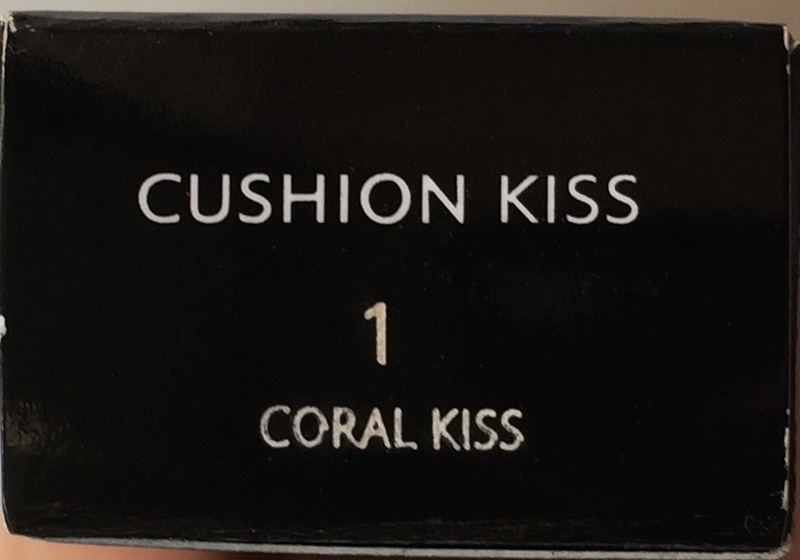 Once again, if you like tropical scents in make up you might consider taking a look at this one and, maybe, even grabbing it for your stash. Let’s keep going here and see that blush 🙂 It comes in a plastic tube too. 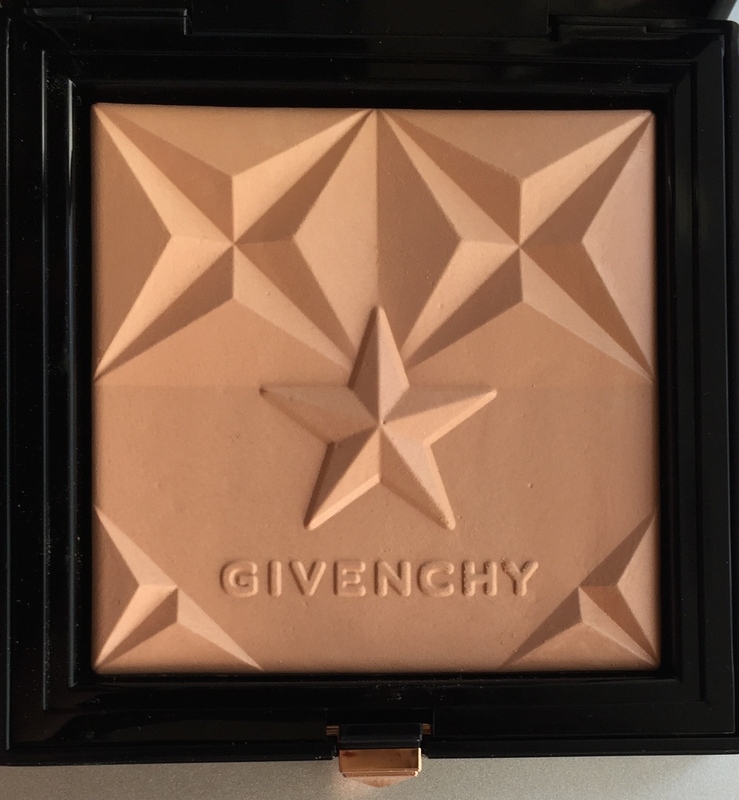 Givenchy’s telling us it’s a Health Glow Blush. I’m all for healthy glow in a blush, I’m just hoping the grainy part of it would go easily, because there’s a lot of colour in a blush, and if those grains are going to be difficult, it might more or less ruin the application. And it would be a pity, because the shade looks pink and pretty. I was so hoping the super strong scent would be gone, but no, here it is. Again 🙂 So tropical. Maybe, you’ll like it, then you’ll be happy, just be sure to try, or else sniff, before you buy. O-oh, now I’ll have to try to work these grains 🙂 I’ll tell you what, it’s somewhere in between the tough primer and the relaxed bronzer application, I mean, you can rub them in – unlike the ones in the primer – but it’s not easy, not as easy as it is with the bronzer for sure, you’ll have to work more and rub harder. Ouch. The shade – if you actually manage to get it out 🙂 – is a very bright pink. I mean, like very very bright. Which makes it not really that universal. It’s not as pretty as I expected it to be after seeing the tube first. The only thing that can save you here in terms of not going overpinkboard is that too little colour proper would actually wind up on your cheeks even if you’re very vigorous trying to rub it in 🙂 As it is, this pink is super bright and somewhere in between cool and warm. I don’t see anything natural here, by the way, it’s too bright to be natural. Not that it’s bad, I’m just reporting on the news for you to be aware of it 🙂 Also, notice how the tube tip here in the blush is narrower than the one in the primer and bronzer. Good thinking. And that’s all we’ve got in face product territory, please see all four face products swatched side by side. Left to right we have here: Givenchy Les Saisons 01 Premiere Saison, Givenchy Mister Radiant Primer, Givenchy Mister Radiant Bronzer, Givenchy Mister Radiant Blush. 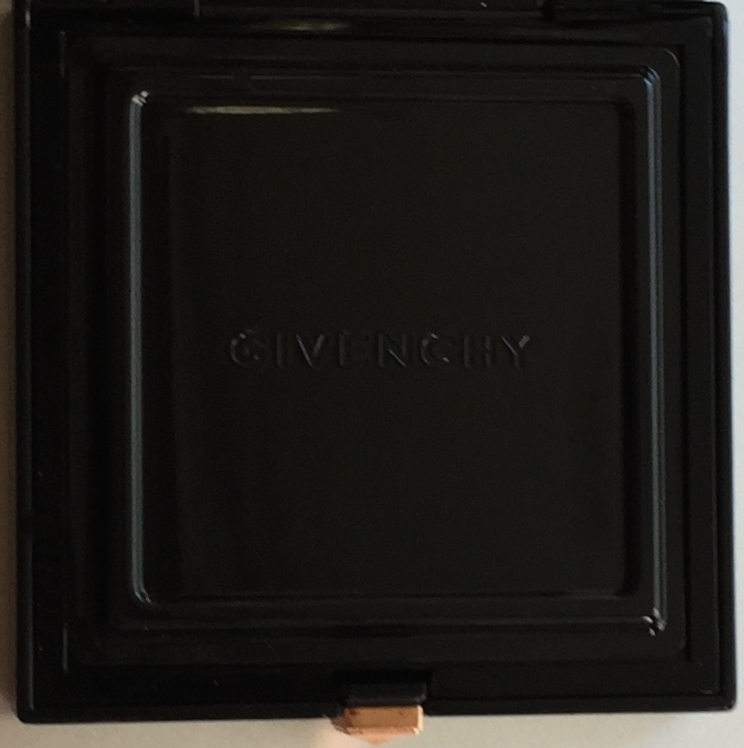 Givenchy’s saying it’s a Soft Balm Gloss. So, here’s what I gather from the name of this product. 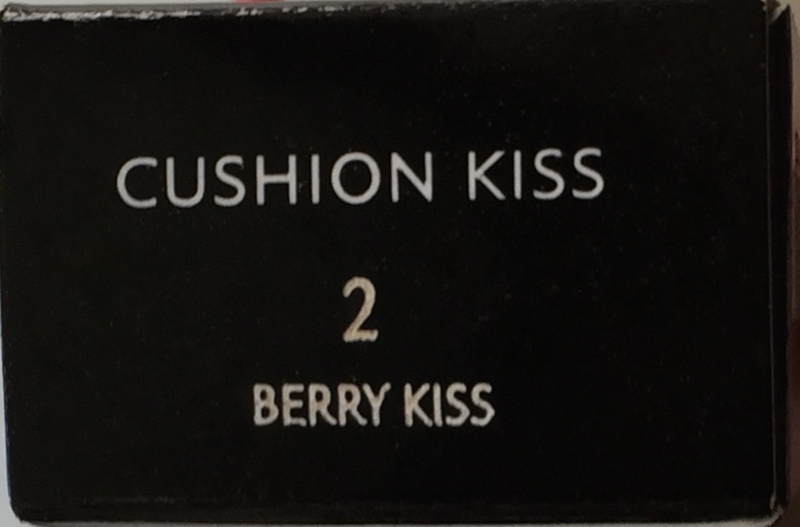 First, it’s the cushion thing that probably means the application will be all cushiony, I have mixed feelings here, I’ll tell you why later, once we see it. The second thing I see is that it’s a balm gloss, which means I’ll expect a little bit of a lip care element there. 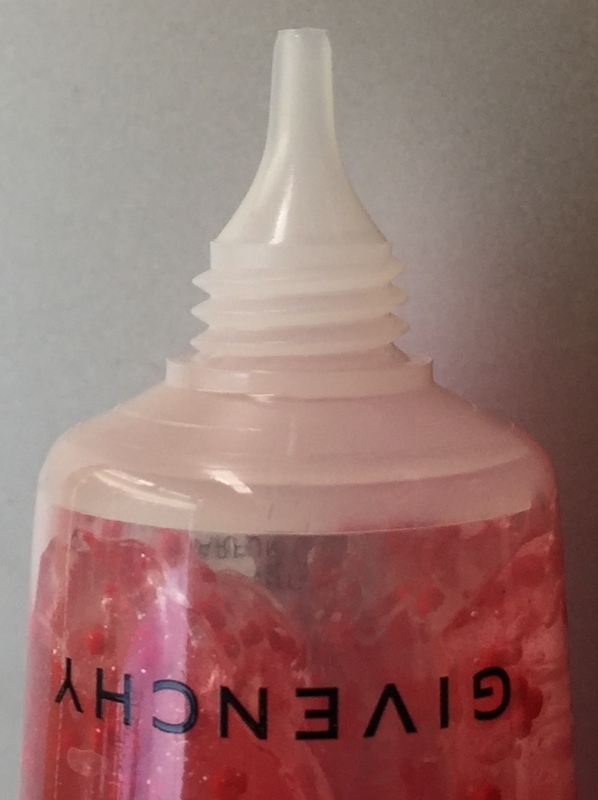 The shade is a light and bright coral with, maybe, some warm pink undertone to it. I realized and established long time ago, that this is one of the shades that don’t really work on many people. And it’s a pity, because a lot of people like it. It just works on few, that’s it. 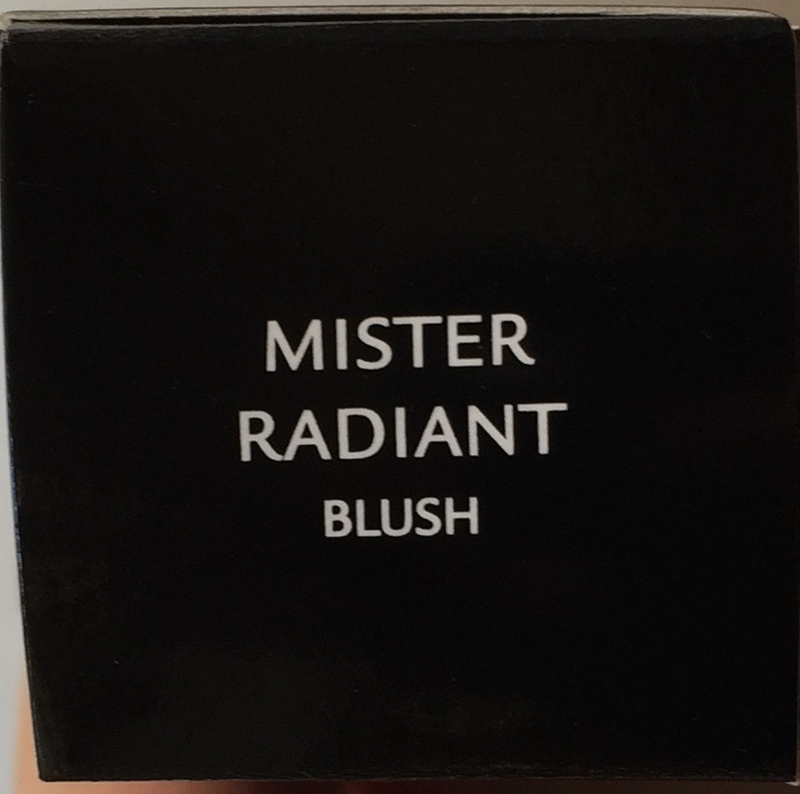 So, do yourself a favour, carefully try it before you buy – unless, of course, it’s your shade you wear a lot and know you love it – and tell yourself the truth about whether this shade becomes you or not. Or ask someone you trust to do it for you. It’s a darker purple shade. Not really that plum, I’ll tell ya, because plum to me is a mix of purple and red. While this here is a warm purple, but clearly and definitely purple. And we’re back to – this kind of shade doesn’t work on all of us and always. You have to be careful. Don’t fall into the trap of – oh, it’s plum, I love plum, I wear plum – it’s not plum, it’s purple, and a very bright one on top of that. I’d say, the same way as with that coral pink, try this shade first and make sure you love it and can pull it before buying. 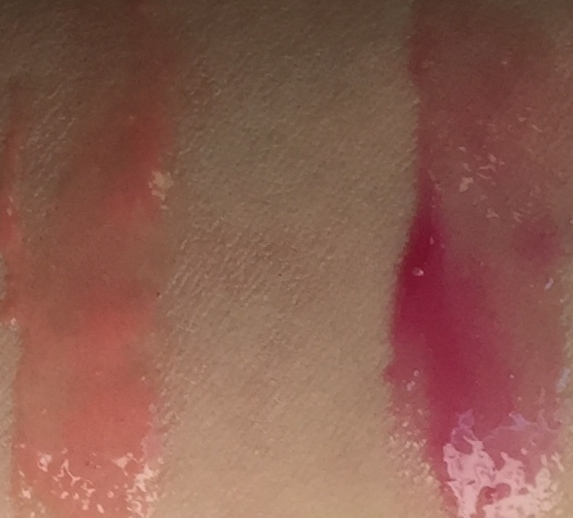 Please, see the two lip gloss shades swatched side by side here: 1 Coral Kiss on the left and 2 Berry Kiss on the right.